"This is our third tub from Mainely tubs in the past 23 years, always great customer service, great products, and great prices!!" Hot tubs are an investment in your health, happiness, and recreation. Coming from the experts, there is a lot to know about hot tubs. 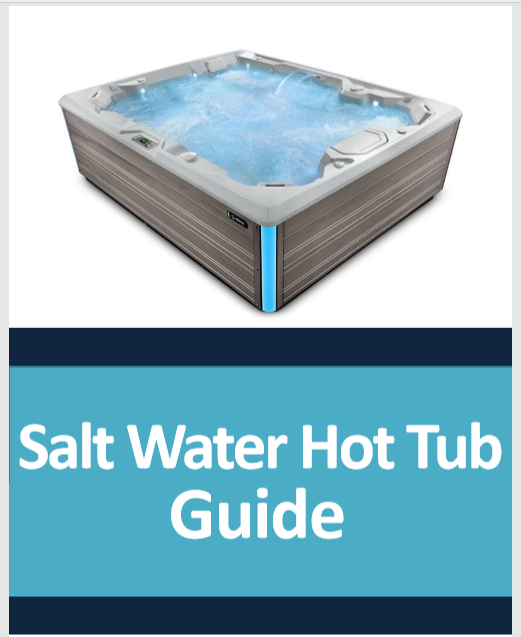 We'll send our guide to your email so you can learn all about salt water hot tubs and the benefits to your health and wellness! In the meantime, if you have any questions, please feel free to email us at customersupport@mainelytubs.com.